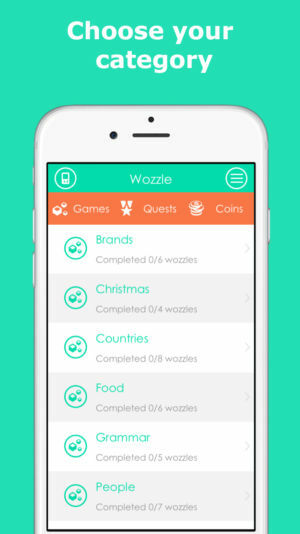 Wozzle - The word search game for everyone, everywhere! 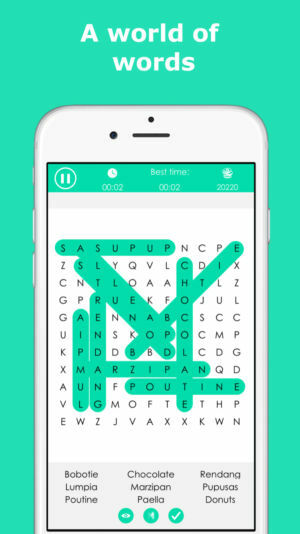 It doesn’t matter if you’re a child, adult or older: everyone should try word search at least once in their lives! 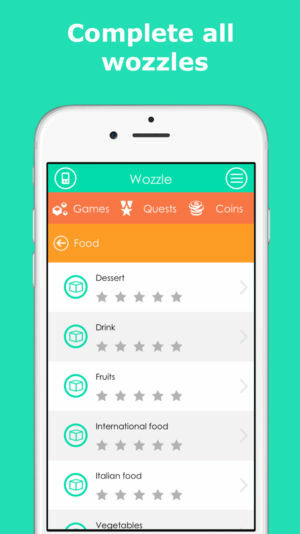 This amazing word search game is available for iOS and Android and is full of puzzles with several categories and themes such as food, animals, countries, brands, people, lifestyle, kids, christmas and much more to fit your mood whatever you’re feeling! Any comments or suggestions? 🙂 We’ll be pleased to receive your feedback!